Microsoft Desktop Window Manager is responsible for the Aero effects in our Windows Vista machine. 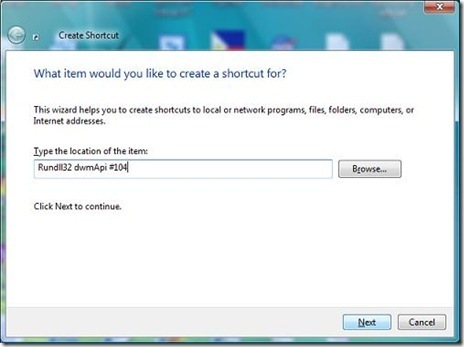 Recently, I read a Windows Vista Tip on how to create a Flip 3D shortcut, maybe almost all the Vista forums, Windows Vista Tweaking guides and Windows Vista Tips and tricks has this tip. I was amazed about the tip...because you can create an application that if you click the middle part of your mouse (scroll wheel button), Flip3D will execute. WOW! One question pops-up in my head, how about the other commands? After experimenting with it, I found 3 functioning parameters. 3. Click Next and input any name that you want, example: "AeroOff". 5. Shell32.dll has a big collection of icons, so let's choose and use that file. 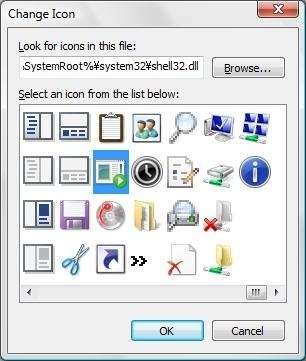 type "Shell32.dll" and press enter on the Textbox. You can see from the picture above that the Aero, Glass interface is Off. 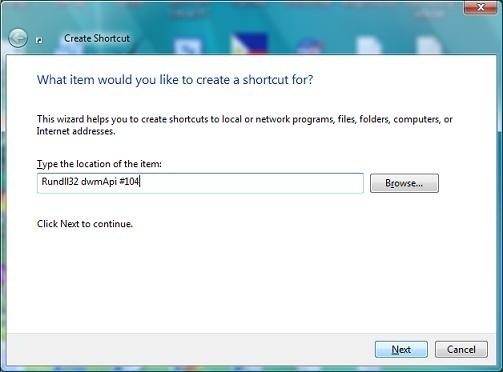 To turn it on, create a shortcut with same procedure but use the following command parameters, same in Flip3D shortcut. 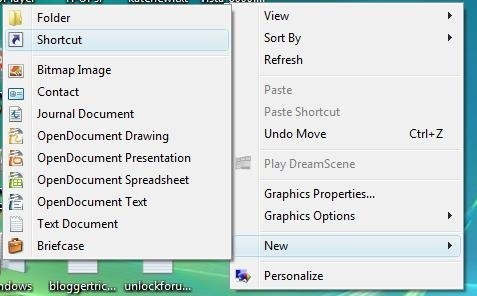 This Windows Vista Tip, Turning on and turning off the Aero (Glass style effect) using these parameters in one click is FIRST, and can only be seen here in UnlockForUs.Blogspot.com. 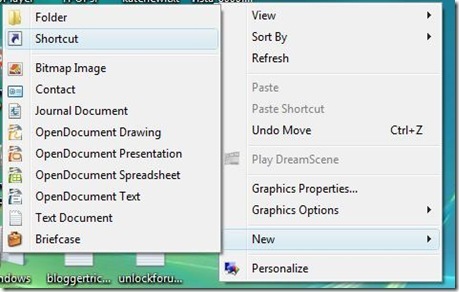 So, any blogs or articles that will use this Windows Vista tip, Please give a credit to this BlogSite. Thank You!